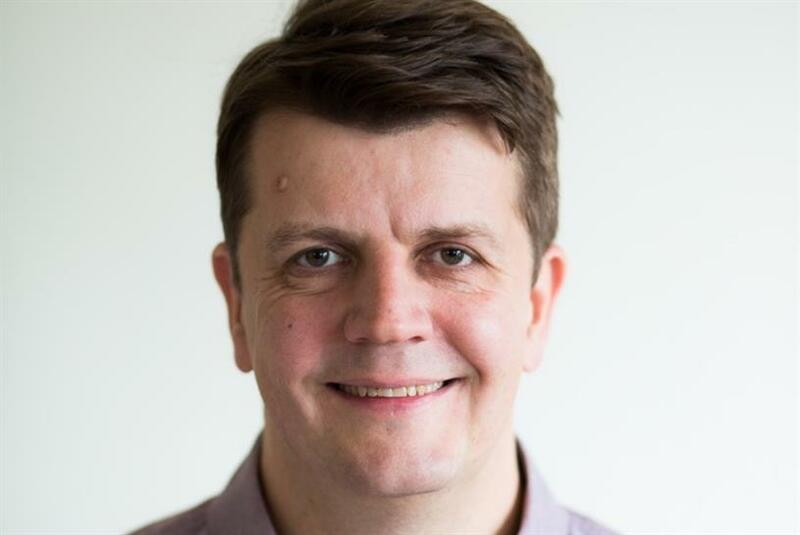 Thomas, most recently the global leader of digital marketing, data, analytics and operations for Microsoft’s Xbox, Windows, Surface and Bing brands, will be based in London and report to Publicis Spine CEO Lisa Donohue. In the new post, Thomas will focus on applying data and analytics to Spine's strategy. He will also work to amplify a new culture of learning across Publicis Groupe that brings together talent from areas like data strategy, data science (machine learning and A.I.) and data engineering. "I am thrilled to have Ian join our executive leadership team. This role is critical to Publicis Spine’s mission to grow our clients’ businesses through the transformative application of data," said Donohue in a statement. She added: "Ian brings deep data and analytics expertise spanning both creative and media to the role. His unique background will accelerate our expertise and capabilities in this important area and help us continue to evolve our strong, data-driven culture." A major part of Publicis Spine is its end-to-end planning, activation and measurement platform, PeopleCloud. Publicis Groupe attributes some of the momentum behind business wins like Dunkin, Macy’s, Marriott, Campbell’s, Daimler, McDonald’s and GlaxoSmithKline to PeopleCloud. The holding company spent a year and a half building Spine, which is comprised of 3,500 employees as well as resources and data from across the group, including Publicis Media and Publicis.Sapient.